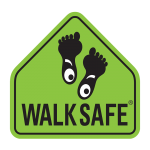 Walk to School Day is a nationally and worldwide celebrated event bringing schools, community partners and leaders together to raise awareness about the health benefits of walking to and from school. 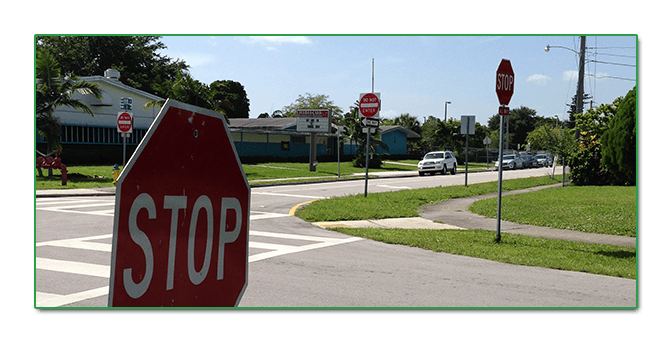 This year, the University of Miami WalkSafe Program and Hibiscus Elementary cordially invite you to join the celebration and raise awareness about pedestrian safety in Miami Gardens. Our event – held on the PE court – with feature an assembly with speeches on school safety, special guests, a pep rally including Miami team mascots, Norland’s SHS band and cheerleaders. And – of course – the finale will end with a perimeter walk around the school, with police protection throughout the route.